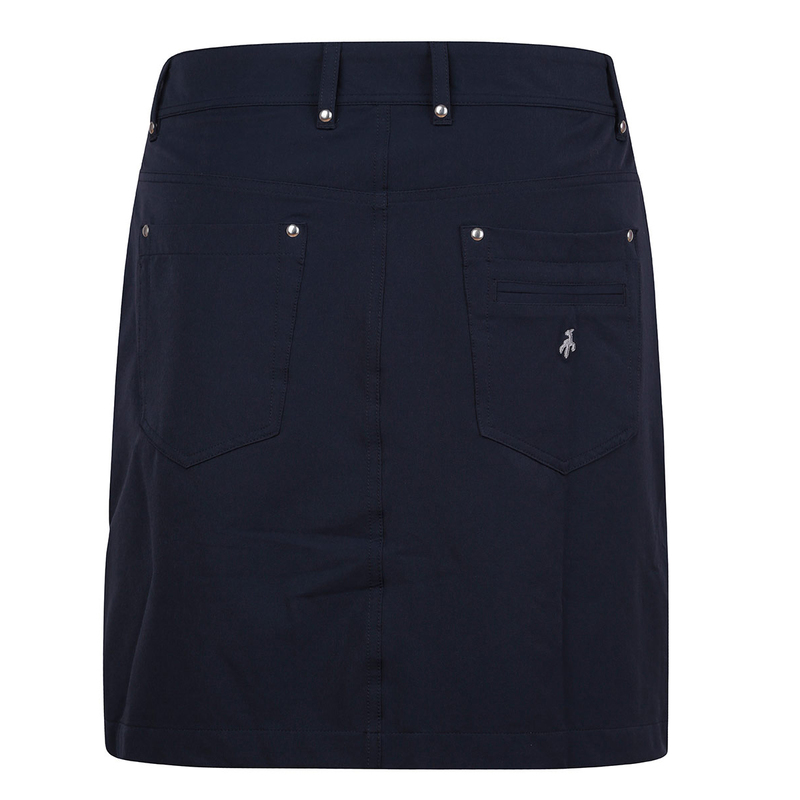 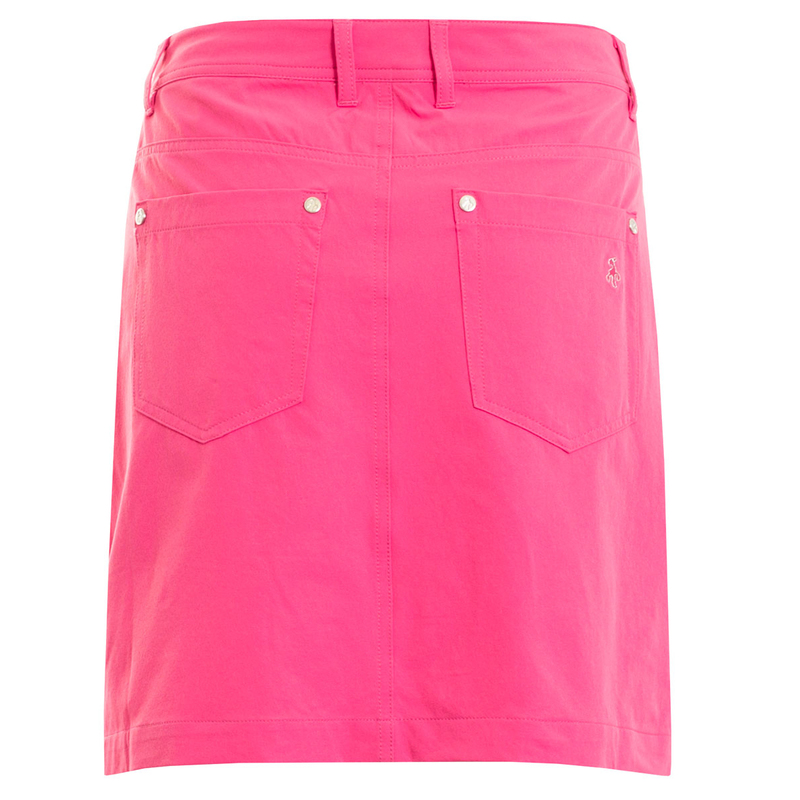 This premium easy-to-wear performance skort provides a flattering fit on the golf course. 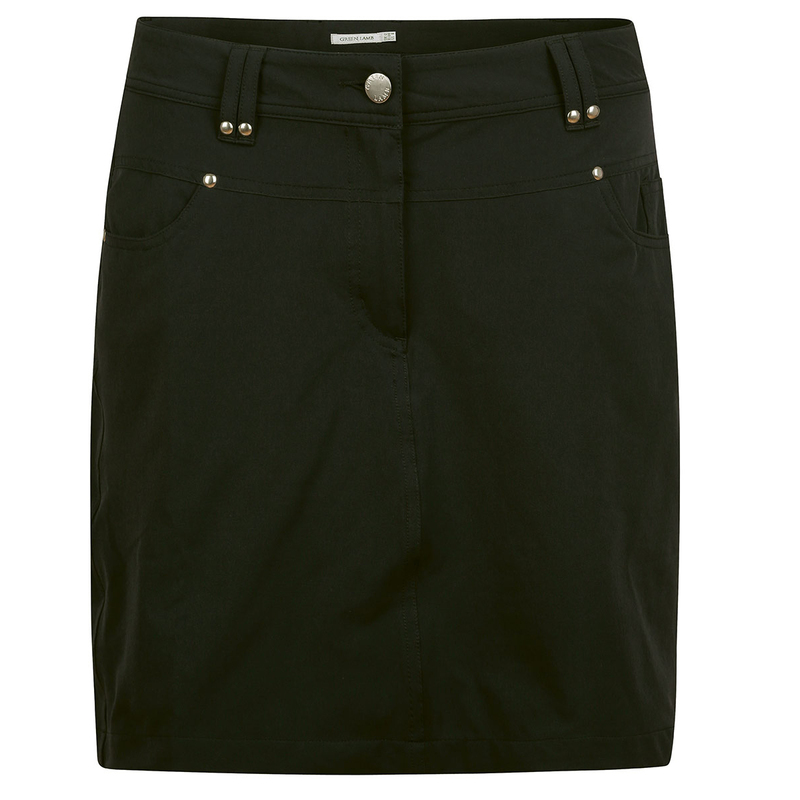 The A-line shape is easy-to-wear and provides a flattering for all, while providing maximum comfort thanks to the lightweight and stretchy hidden mesh fabric shorts. 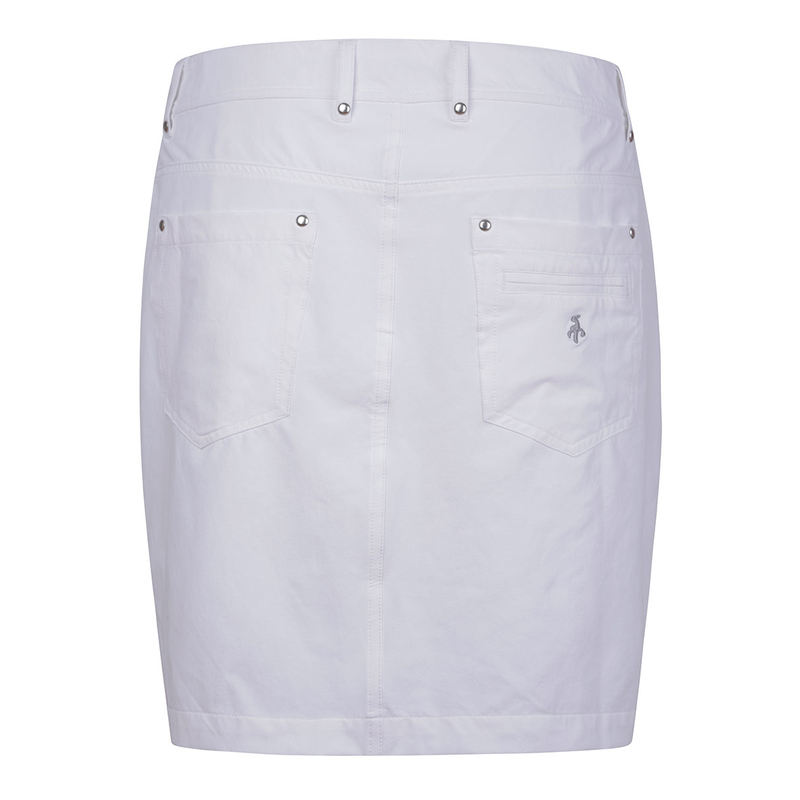 The skorts have been constructed with a high tech performance fabric which is ideal for playing golf, this fast drying material is lightweight, breathable and has moisture wicking properties to remove any access moisture away from the body for less distraction during play.